We operate through out Ireland and Europe. We have vehicles from 9 to 81 seats , and lots in between. We operate a modern fleet of vehicles and try to cover every market within the Bus /Coach spectrum. We offer From Executive to ordinary and everything in between , we also operate welfare vehicles. We take great pride in the loyalty our drivers and staff have to our customers. 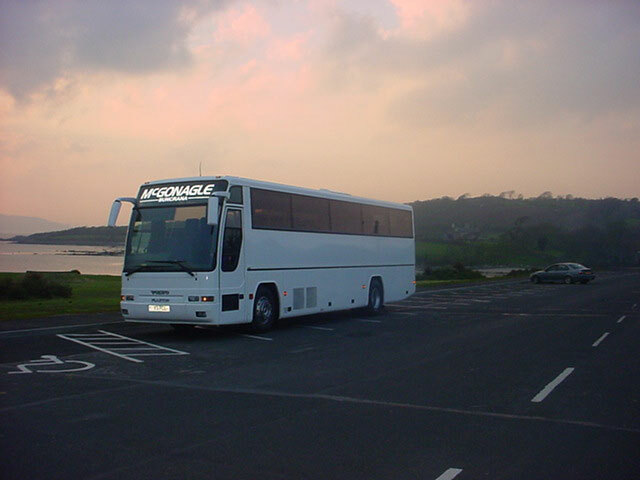 We understand that excellent itineraries, hotels, visits and meals arranged by the professional services of the Tour Operator must be matched by the highest standards of coaches and drivers and all our coaches are maintained to the highest standard. – We are flexible, competitive and offer excellent customer care.